A modified version of the M548 was proposed as a carrier for the Little John missile system. 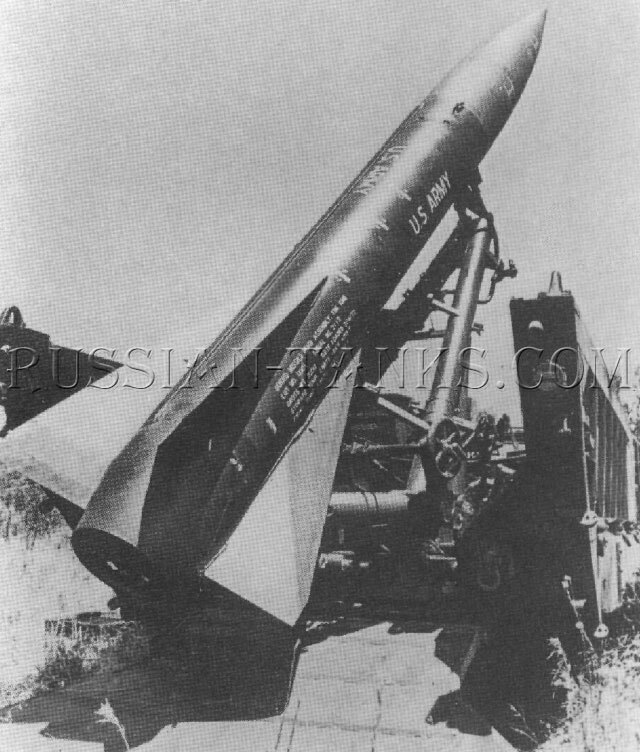 However, a 2/2 ton 6x6 truck and wheeled trailers were used to handle the 318mm M51 rocket. The introduction of the Lance missile required a lightweight, unarmored, tracked vehicle to provide adequate battlefield mobility. Three carriers were used to support the missile system. Using the power train and suspension components from the M548, the basic vehicle was designated as the M667. It had a counterbalanced rear ramp to provide easy access to the interior of the carrier. A suspension lockout system stabilized the vehicle for missile launching or loading operations. 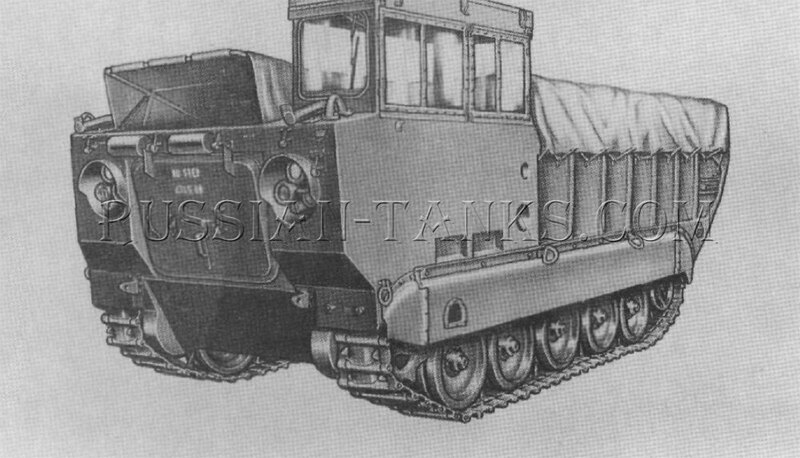 The basic M667 was easily adapted to meet the requirements of the self-propelled vehicle M752 or the loader transporter M688. Production of the M667 at FMC totaled 168 vehicles for the United States and 163 for allied nations. After the Lance missile was declared obsolete, the U.S. Army directed the disposal of the missile carrier hardware in January 1992. 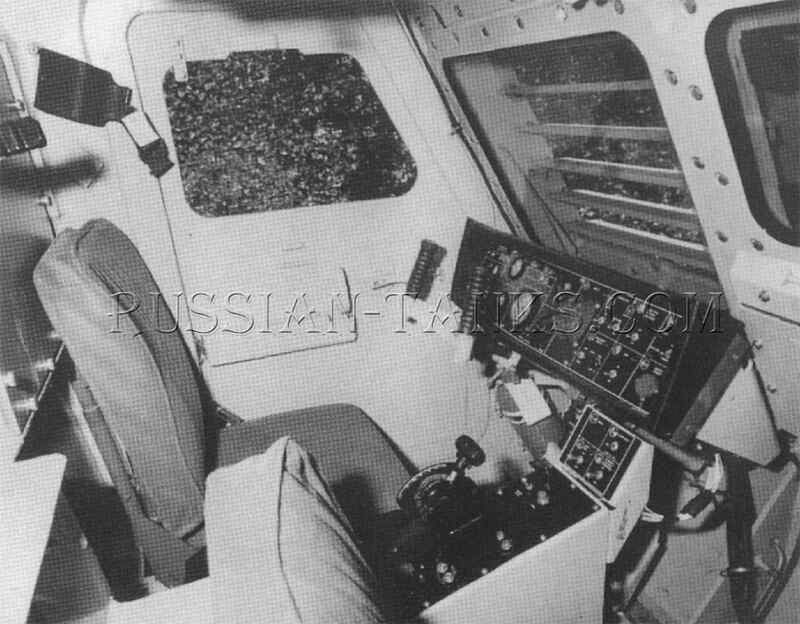 The successful development of the multiple launch rocket system (MLRS) emphasized the need for a lighter weight system that could be transported in С130 aircraft and lifted by the CH47D helicopter. In May 1983, the Vought Corporation evaluated several concepts to meet this requirement. 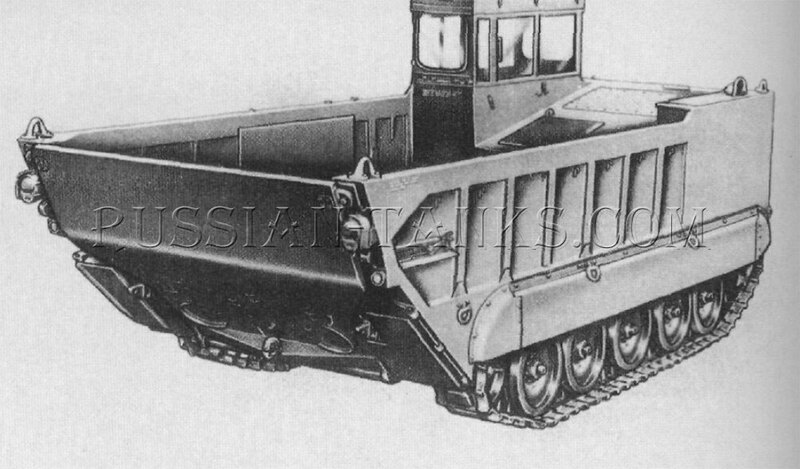 They included tracked and wheeled carriers as well as a trailer mounted launcher. After the study was complete, the concept proposed was based upon the M113 family of vehicles. 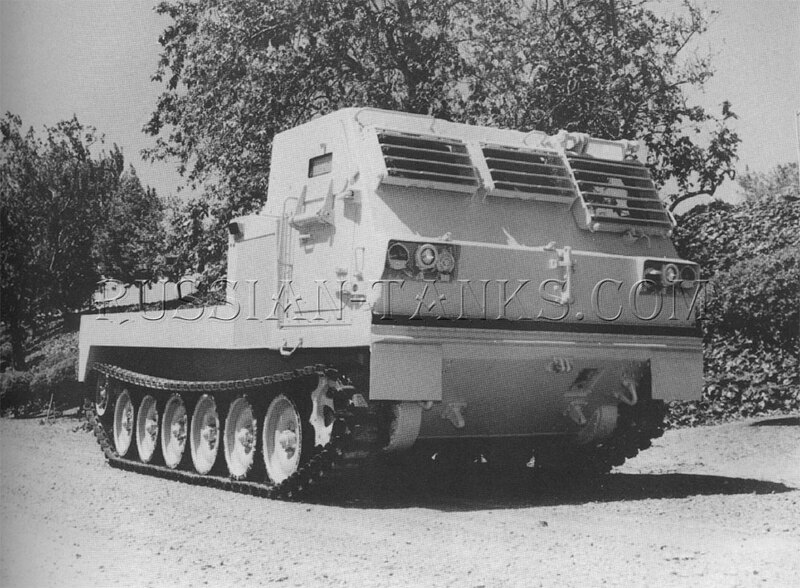 It utilized the suspension and power train from the M113A2 armored personnel carrier. A fire-from-cab capability was attained by the installation of a cab similar to that on the full size MLRS. 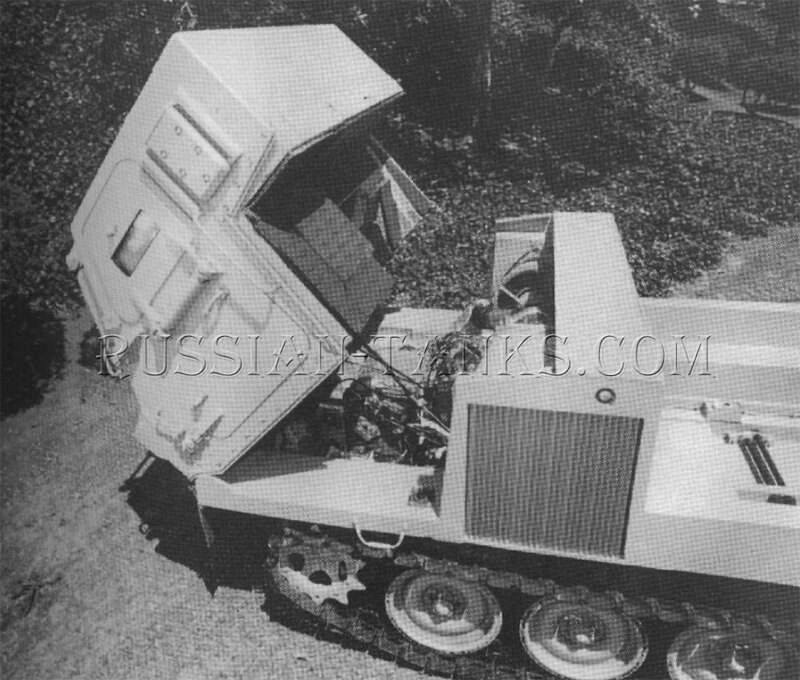 The single launcher module with six rockets was mounted on the rear deck of the vehicle. 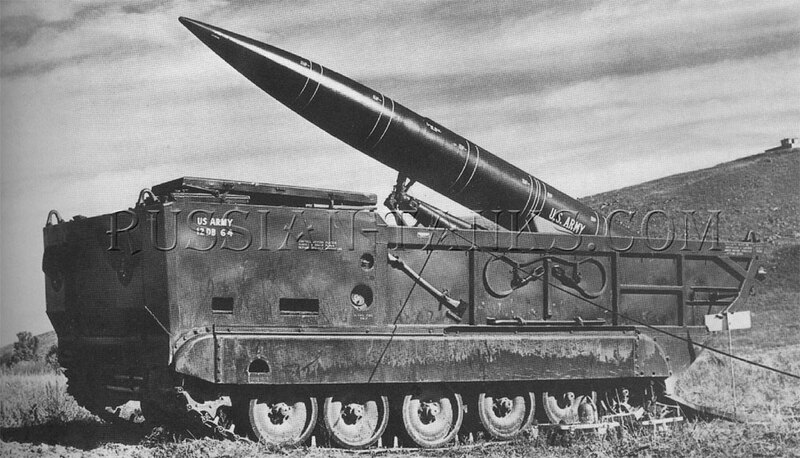 With a combat loaded weight of 23,200 pounds, the lightweight MLRS had an estimated maximum road speed of 38 miles per hour. Its cruising range was about 300 miles. Without the rocket pod, the weight was 18,190 pounds and it could be carried by the CH47D helicopter. It also could be transported in the С130 aircraft and landed using the low altitude parachute extraction system (LAPES). A further development of the concept vehicle above was the XM1108 universal carrier. It utilized many components from the M113 family as well as those from other development programs. 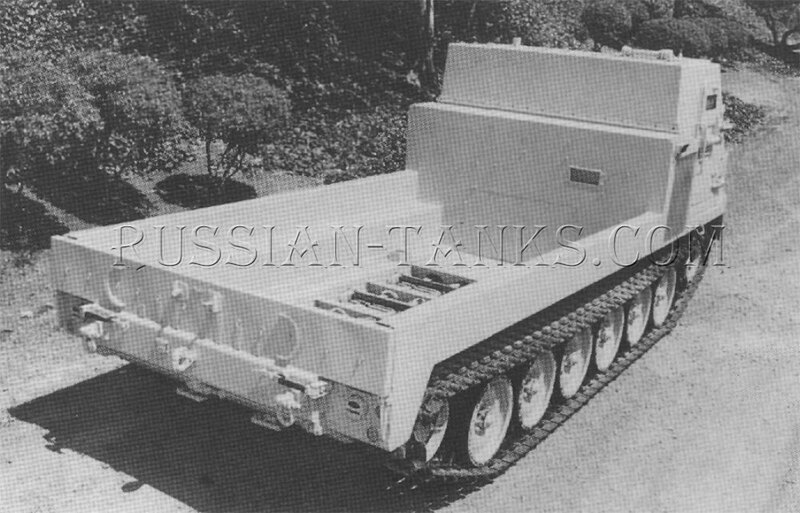 The lower part of a stretched, late model, M113 series hull was combined with the crew compartment from the M993 multiple launch rocket system (MLRS). The cab provided space for three men with the same protection as on the M113A3 armored personnel carrier. With a payload capacity of 15,700 pounds, the XM1108 was proposed as a carrier for several the missile carrier systems or as an upgraded cargo carrier.